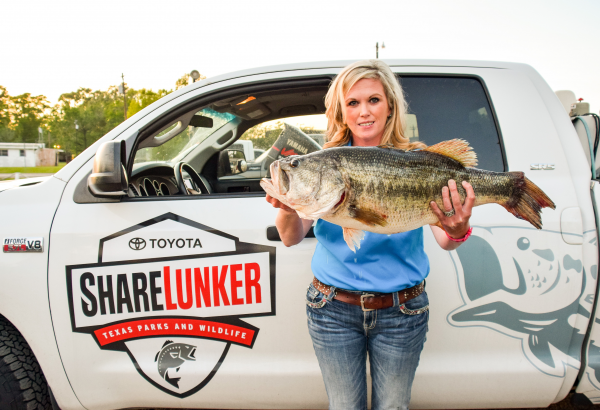 Since the season opened January 1, the Toyota ShareLunker Program has verified 179 entries. Six are in Legacy Class (13 pounds or more), two are Legend Class, 22 are Elite Class, and 149 are Lunker Class. Although the Legacy donation season has ended, anglers can still enter bass weighing 8 pounds or more through Dec. 31. Entries can be made online or through a free app available to download from the Apple App Store and Google Play.